I feature occasional interviews on my blog. 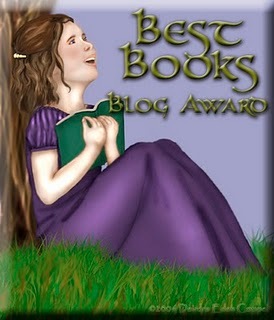 Click on the links to read the stories about these amazing authors, illustrators, and editors. Enjoy!